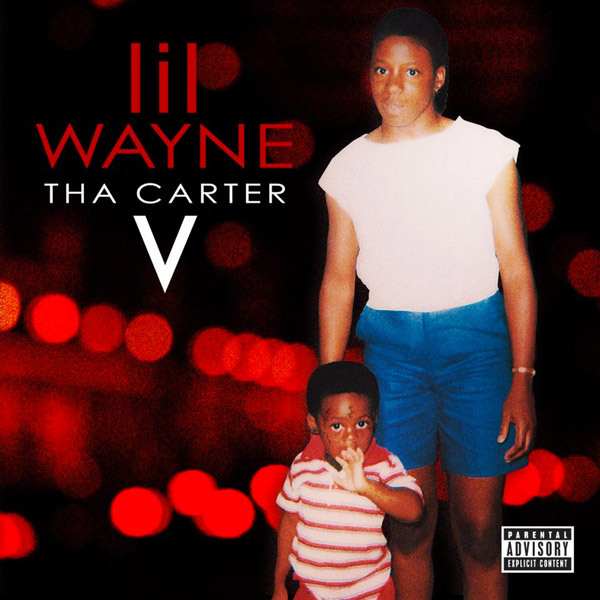 Lil Wayne makes a triumphant return with his long-awaited album "Tha Carter V."
The follow-up to 2012's Tha Carter IV features collaborations with Kendrick Lamar, Travis Scott, Snoop Dogg, Ashanti, XXXTentacion (Rip), Nivea and his daughter Reginae Carter. "Tha Carter V" was released via Young Money/Universal Records, making it Wayne's first album in over two decades to be released without Cash Money's input or logo. Earlier this year, Wayne won a lawsuit that lead to his settlement with Birdman, which in chain of events made it possible for C5 to be released. "I can say that my client is happy. He is his own man, a man that owns his assets, his music and himself," Wayne's attorney Ron Sweeney said in a statement. "At some point, Wayne will let his fans know what’s going to happen next."